This is one of those books that's almost impossible to review. It's poignant making it difficult to say anything negative without coming across a heartless. Luckily I don't feel like I have any true negative feelings toward this book, except for dang-it, I don't like to cry when I read, haha. This is one of those book that makes you think: Would this be me? Would I become this? Would I react like this? It makes you wonder how deep pain can go and how far are you willing to let it burrow into your soul. What are you willing to do to make the pain stop? How would you grieve? This book is a good reminder to all of us that it doesn't matter how strong you are. It's not about being weak. It's not about the bonds that you have with family and friends. Anxiety doesn't care. Depression doesn't care. Addiction doesn't care. They can take anyone, anywhere, anytime, and once you're wrapped in their arms escape is a matter of life or death. This is a book that comes from the heart and soul of the author. She is able to create such a realistic story because she has lived this truth, the truth of a child with an addiction. It's hard to imagine the pain and fear that a parent goes through watching their child killing themselves in the hopes of stopping their pain and knowing that the child has to make the decision to live on their own, that we as the parent can not force them. Ms. Cole paints it vividly and heartbreakingly. Her pain and the pain of her child flow off the page and straight into your heart. You will feel in some minuscule way that you walked beside Beckett and Natalie, that you suffered with them. It's in the way Ms. Cole describes the small things that bring the book to life. The number of times Natalie paces the hospital waiting room, the blend between reality and hallucination while Beckett struggles through addiction and sobriety. The desperate beleif that 'your' child isn't falling apart, that everyone is is just making things up. The pain...for me it always comes back to the pain. It is in every corner of this book, even when there is happiness, the pain, regret, fear, it lingers. 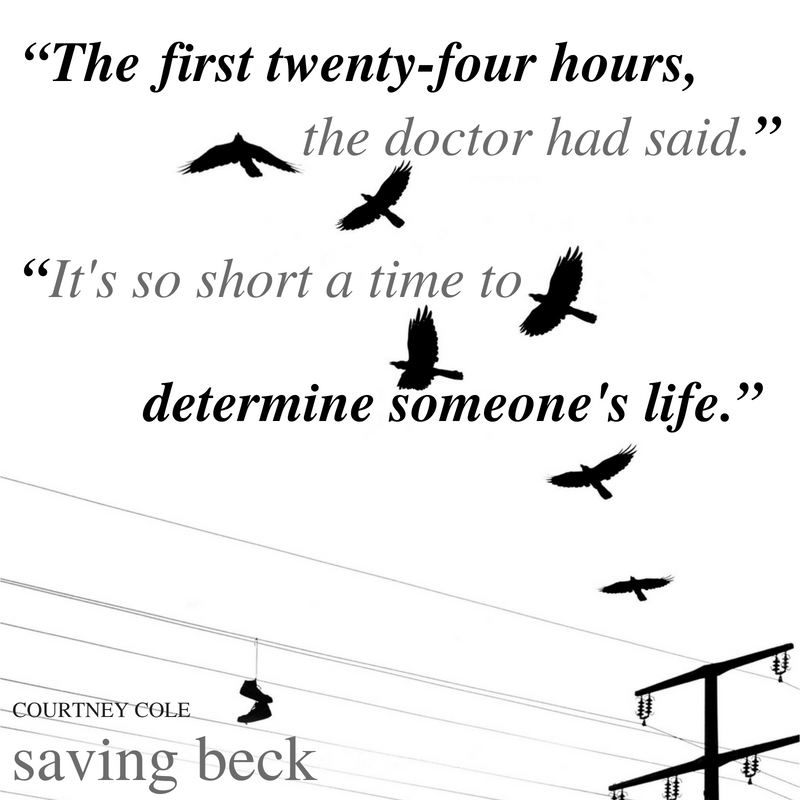 Saving Beck is a reminder that life is fragile and it only takes one moment to change it all. What will we do with our moments? How will we react to them and to others? How do we change the current environment the has allowed opioid addiction to become an epidemic? 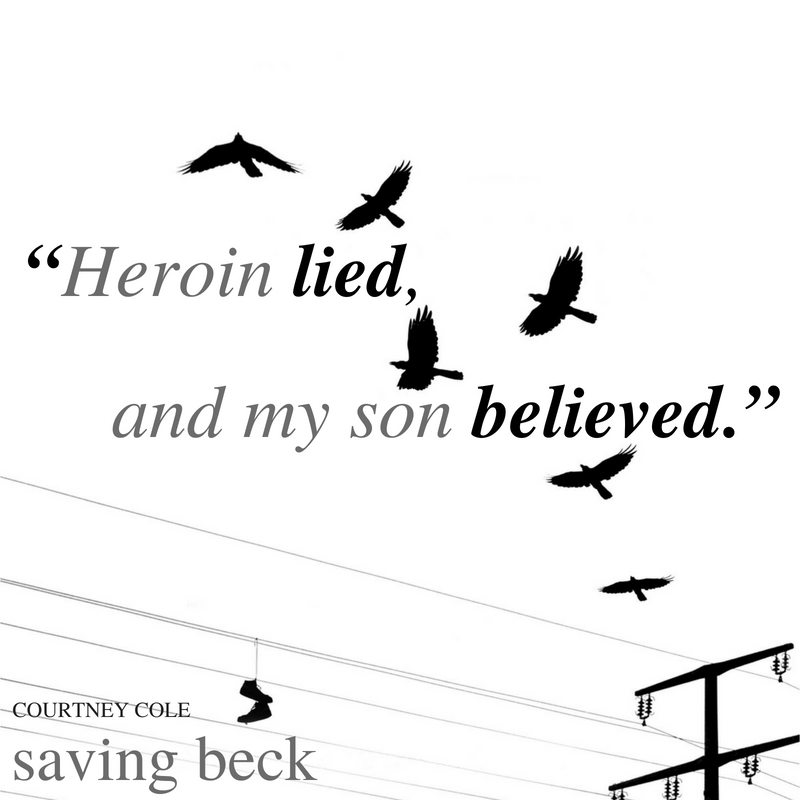 How will YOU look at the world differently now that Saving Beck has given you a small look into addition and the toll it takes on the addicted and their family. What is your truth and how willing are you to be honest about it? 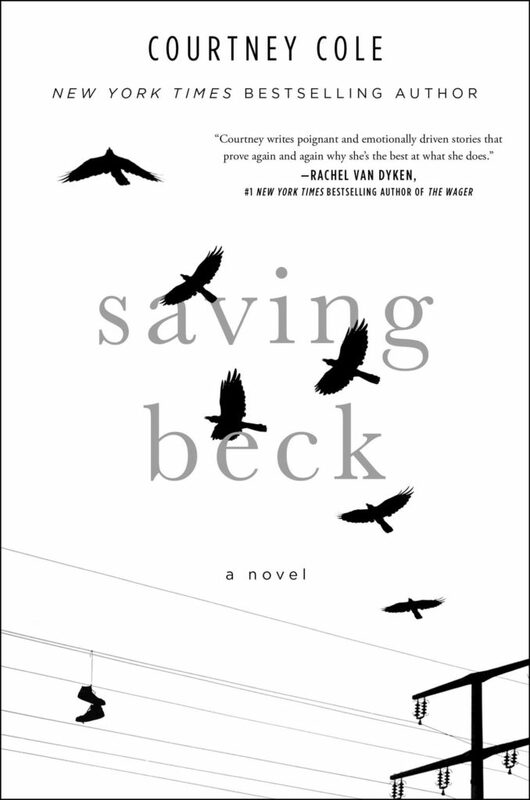 Saving Beck is not a light read. It is emotional from the moment you start the dedication to well long after you close the back cover. It's a book that will leave a little of it's pain in your heart, but I promise you that you need it there. You need to see, to feel, to begin to understand so that when all is said and done maybe we can make a difference.